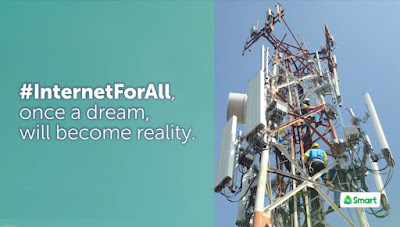 As part of Smart Communications’ three-year network improvement program for high-speed internet, 3G and LTE mobile data services in Metro Cebu will be improved by four and two times respectively. The company believes that this will provide a better service to their subscribers, especially that Metro Cebu is the foremost hub for education, business, and tourism in the Visayas region. Meanwhile, Smart also mentioned that there will be a few network expansion and upgrade activities that will be done during off-peak hours. In turn, subscribers might feel some irregularities in the service, but they assured that the impact is minimal. 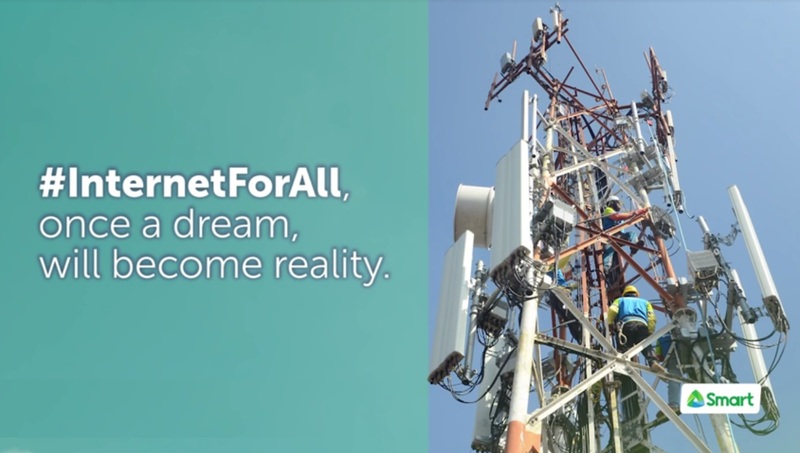 At the end of the three-year plan, Smart aims to bring high-speed internet to 95% of the cities and municipalities in the Philippines.